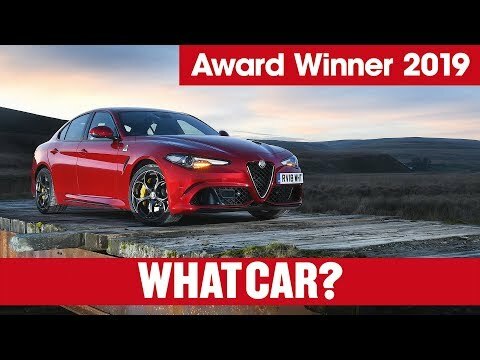 Judged by the expert team at What Car?, the Alfa Romeo Giulia Quadrifoglio took home the gong for 'Performance Car of the Year', following its 'Sports Car' category win in 2018, while the Stelvio Quadrifoglio fought off stiff competition to take the crown for 'Best Sports SUV for more than £60,000'. The Giulia Quadrifoglio came in for praise from Steve Huntingford, editor of What Car?, saying "It's often said that getting to the top is easier than staying there. So by that reckoning, the Giulia Quadrifoglio's second Car of the Year category win is arguably a greater success than its first. But it should be no surprise - after all, we're talking about a comfortable, spacious, well-equipped saloon that's more fun to drive than rivals costing tens of thousands more". Steve Huntingford, What Car? 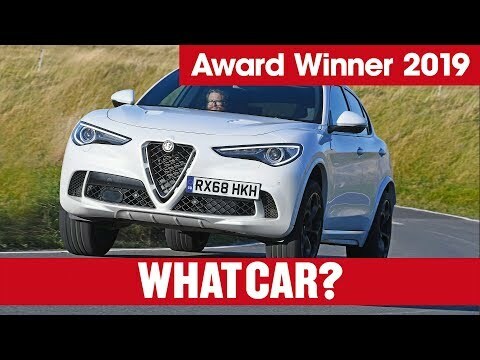 Editor said of the Alfa Romeo Stelvio Quadrifoglio: "The hottest version of the Stelvio SUV is outrageously fast, but still feels light and responsive thanks to steering that's super-quick without making the car feel nervous. Add in great body control and four-wheel drive traction and the Quadrifoglio continually encourages you to make the most of its performance". Arnaud Leclerc, Managing Director, FCA UK, commented: "Alfa Romeo cars have always appealed to the heart with their Italian passion, flair and dynamics, but these awards show that the latest models also appeal to the head. To see the pinnacles of the new Alfa Romeo range lauded by the experts at What Car? makes these wins even more rewarding."